Last year, LG wasn’t fortunate enough to get Snapdragon 845 for its G6 smartphone, so the company had to launch the phone with 2016’s Snapdragon 821. This year, we were expecting the LG G7 (or whatever the company is going to call it) to launch with Snapdragon 845 at the MWC 2018 but looks like LG will be late to the party with its flagship. The company will surely launch a phone at MWC 2018, but that isn’t going to be the one to compete with the likes of Galaxy S9, OnePlus 6, etc. In fact, LG V30 with AI camera functionality is launching at the MWC. As for the 2018’s high-end phone from LG, it is launching in June. As per a new report by Evan Blass from VentureBeat, LG has decided to ditch its G-series so the next flagship won’t be called ‘LG G7’. The phone, however, has the codename ‘Judy’ and there are some major specifications that have been revealed by Evan. The phone is coming with the Snapdragon 845 processor which we are surely going to see in every Android flagship this year. With this chipset, the phone will feature 4GB RAM along with 64GB ROM. As for the display, the phone is coming with a 6.1-inch FullVision display with 800-nit brightness, but this time, LG is using an MLCD+ panel for its upcoming flagship that will consume 35% less power as compared to the IPS LCDs. Just like every LG flagship, we are going to have a dual rear camera with two 16MP sensors, both having a f/1.6 aperture. The phone will be equipped with stereo speakers that the company is going to market as ‘Boombox’ speaker. 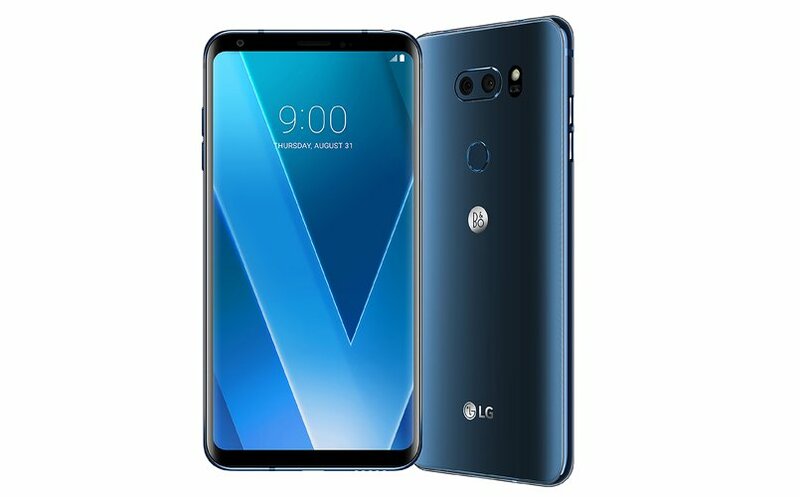 Some other features include Artificial Intelligence, IP68 rating, Military standard durability, Wireless Charging, LG’s digital assistant, High Dynamic Range Imaging (HDR10) and more. Well, it looks like this will be a great premium smartphone from LG. Just 4GB RAM might seem a con, but it is also reported that there will be a ‘Plus’-type model with more RAM and storage. And lastly, just as VentureBeat mentions – A targeted June launch means that it may not be available globally until sometime this summer.